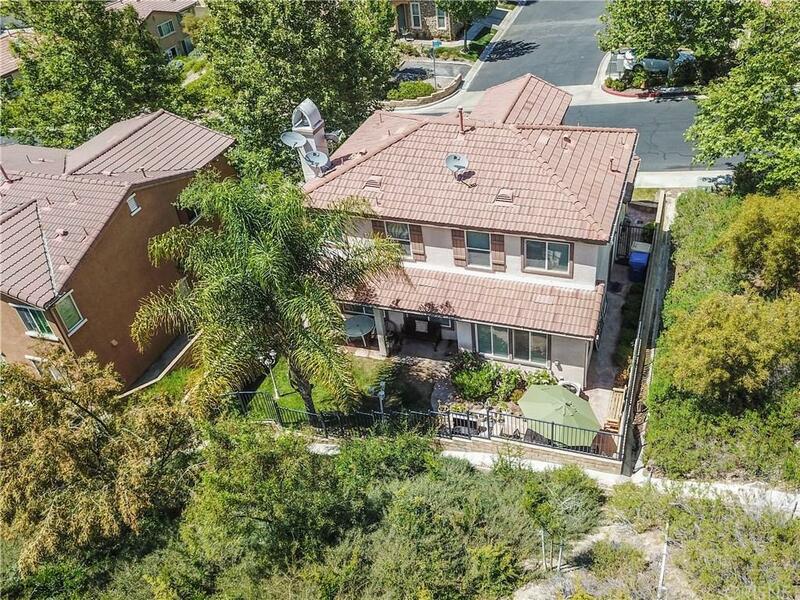 PHENOMENAL STEVENSON RANCH UPGRADED HOME WITH 3 BEDROOMS, 2.5 BATHROOMS. From the moment you enter this sensationalhome, you will find soaring high ceiling with bright and light open floor plan, awesome hardwood throughout, plantation shutters,cozy living room, custom paint, recessed lighting. And granite counter top and island, upgraded cabinets, and food pantry in kitchen,open to the dining area and spacious family room with fireplace. Huge Master bedroom and Master bathroom with bathtub andseparate shower stall, and walk-in closets. Side by side two-car garage with direct access, trees and flowers in the front and backyard, terrific entertainers yard with covered patio and built-in BBQ grill. 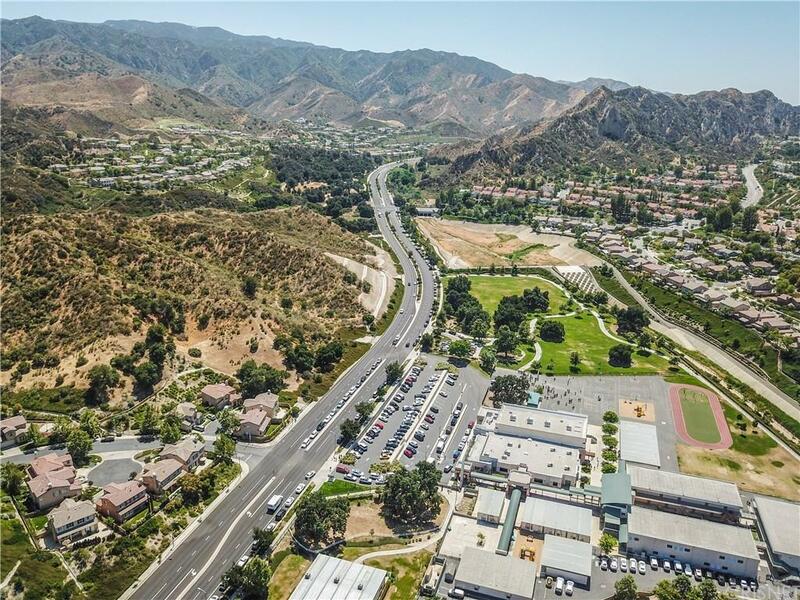 Very Convenient location close to good school, park,shopping centers, restaurants, freeway and much more! This home will not last long! 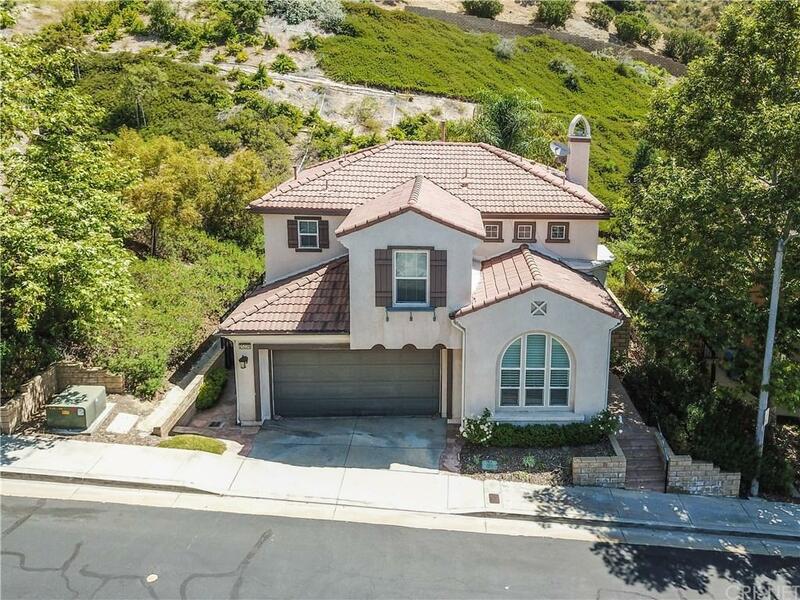 Run and run, and be the first to catch thisStevenson Ranch gem! 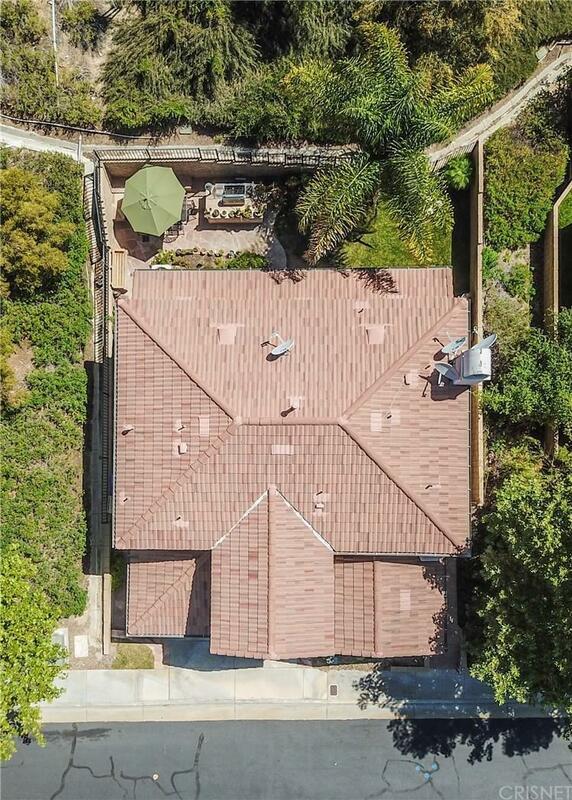 Listing provided courtesy of Hyunsuck Kim DRE#01448463 of New Star Realty & Investment and Jenny Nam CA DRE# 01008039 of New Star Realty Inc.